Read about - Foul Point Harbour below. Foul Point is a point in Western Australia near Hampton Harbour and not far from Hampton Harbour Boat and Sailing Club, Dampier, West Australia. We joined a Resources Cruise on The Blue Marlin which was moored at a jetty near Foul Point - just a short walk from the car parking area. have you been to Foul Point Harbour? 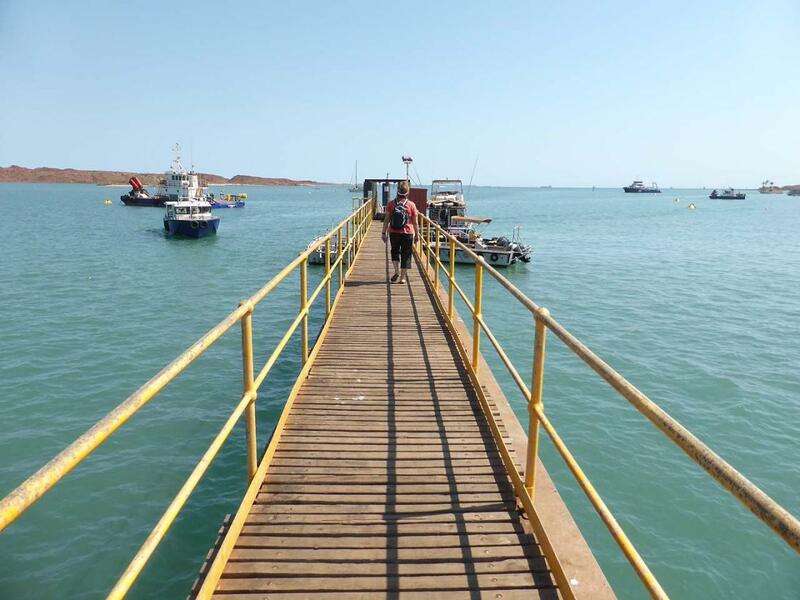 Explore Foul Point Harbour - Dampier with RvTrips and find out where to stay, what to do and what to see. Helping caravan, motorhome and camper owners have a great holiday.